I Heart My Glue Gun: UPrinting Giveaway! The good people at UPrinting want to give one reader at I HEART My Glue Gun a 16x20 Rolled Canvas Print! I don't know about you, but I LOVE displaying family photos in my home. They really do make a room! I can spend hours gazing at all of my pictures, reminiscing and remembering the specific moment that picture was taken. You can get a decorative canvas printed! 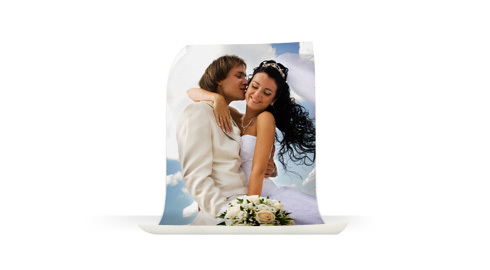 Or maybe a wedding portrait printed! 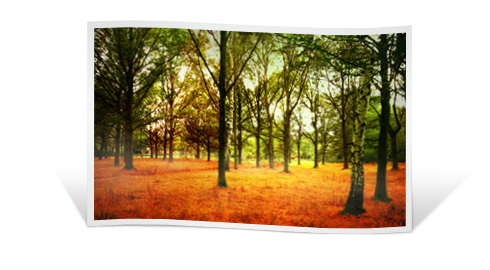 UPrinting Canvases have a matte finish and are made of a Poly-cotton blend, making this canvas ultra durable. Stretched orders are coated with eco-friendly protective satin coating. ONE entry- Like I HEART My Glue Gun on Facebook. Leave me a comment letting me know you did! ONE entry- Like UPrinting on Facebook. Leave me a comment letting me know you did! ONE entry- Follow UPrinting on Twitter. Leave me a comment letting me know you do! ONE entry- Add UPrinting to your Google Plus Circle. Leave me a comment letting me know you did! This giveaway closes 4/14/12 @ 11:59pm. 1 Winners are allowed to win once over a six-month period. 2 Only email addresses used for the giveaway will be eligible to claim the prize. Disclaimer-You should assume that the owner of this blog will receive free print products in exchange for the post. Any and all reviews posted are based solely on my own experience and may be atypical. Please practice due diligence in making any related purchase decisions. I Like I Heart My Glue Gun on FB. I Like UPrinting on FB. I'm following you now...can you see me, I'm in the back waving to you!! 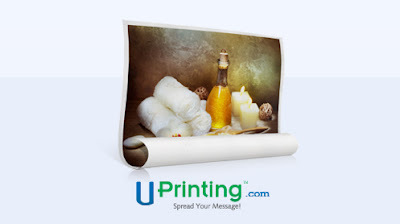 I liked Uprinting on FB! !